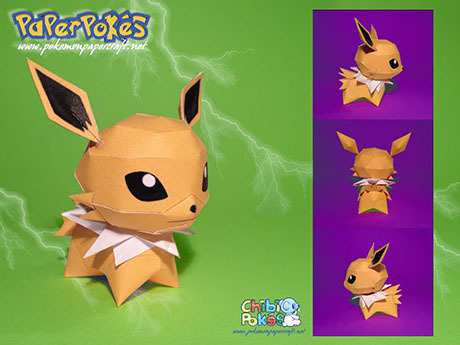 Jolteon is a quadruped, mammalian Pokémon. 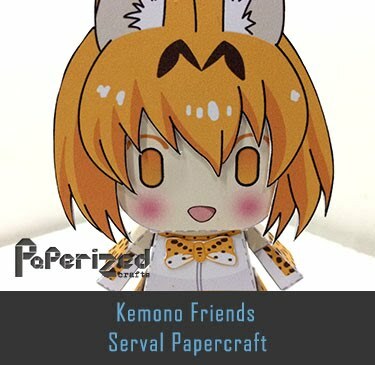 It is covered in yellow fur with a spiky fringe around its tail and a white ruff around its neck. 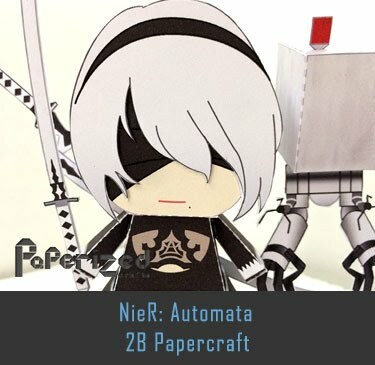 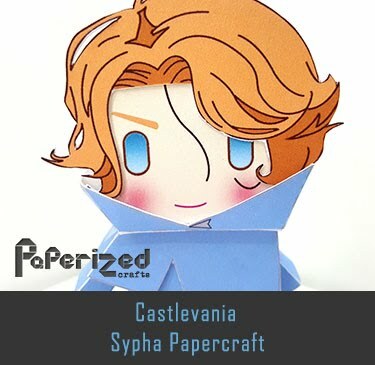 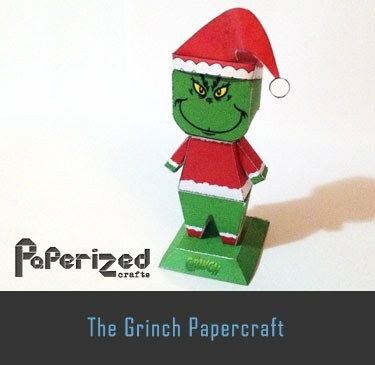 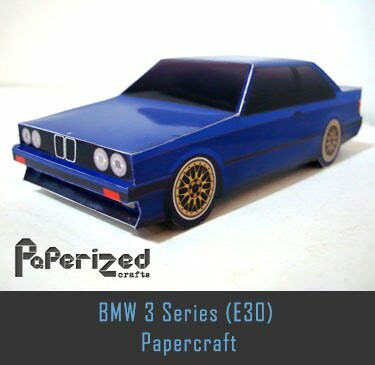 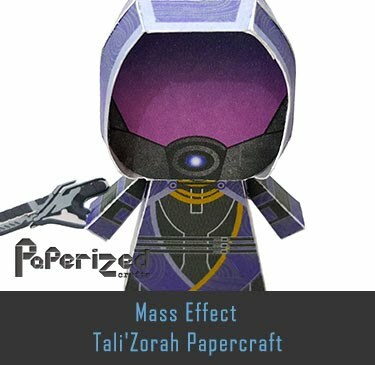 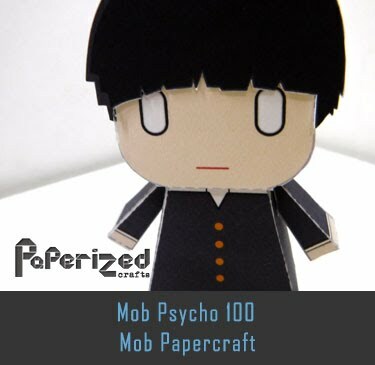 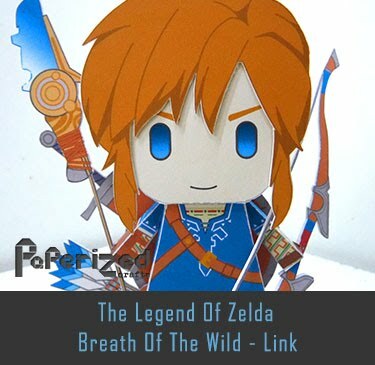 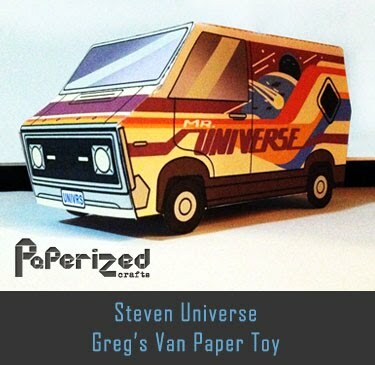 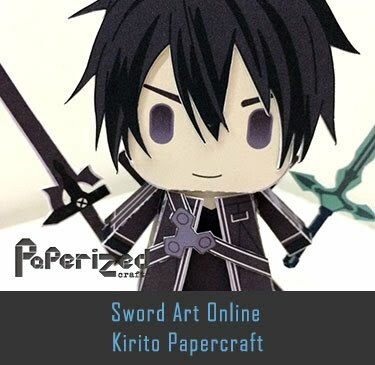 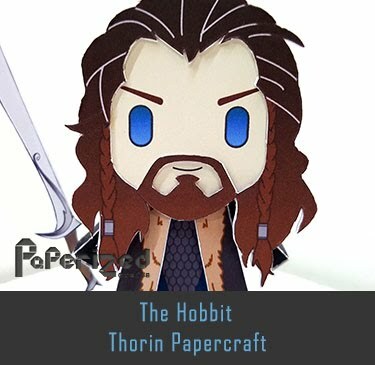 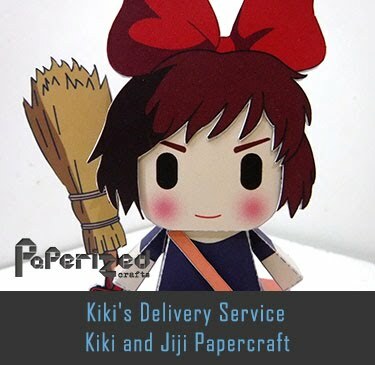 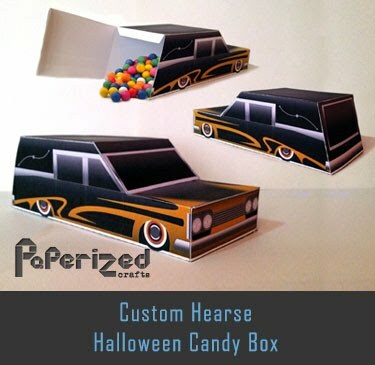 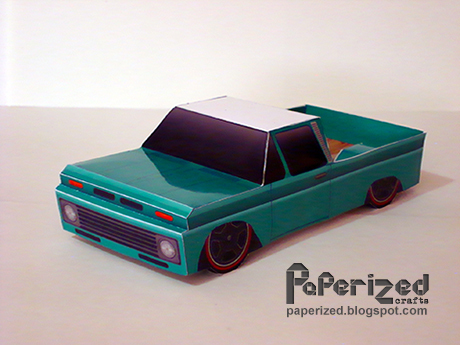 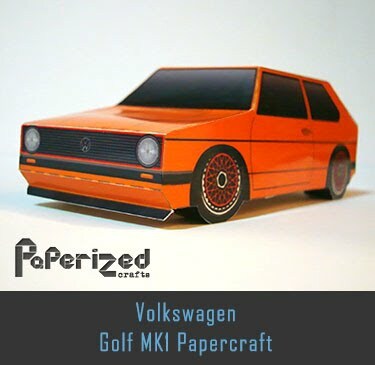 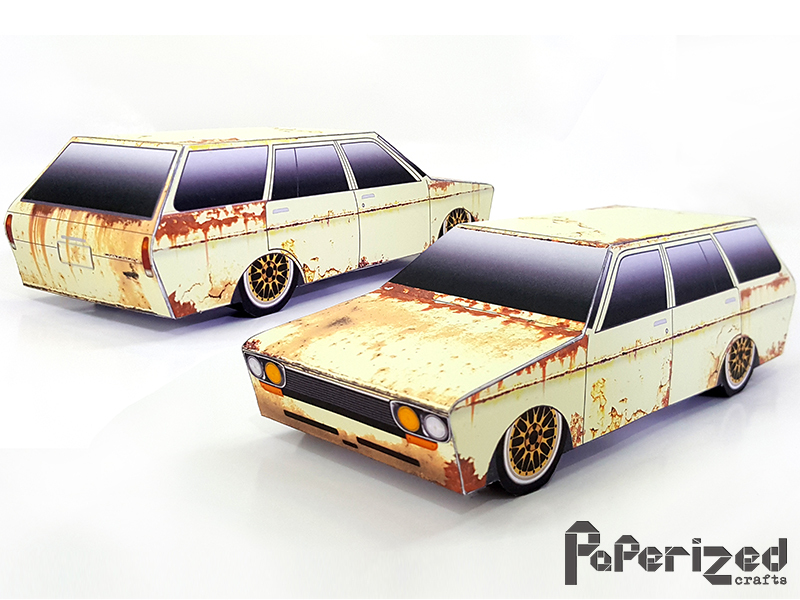 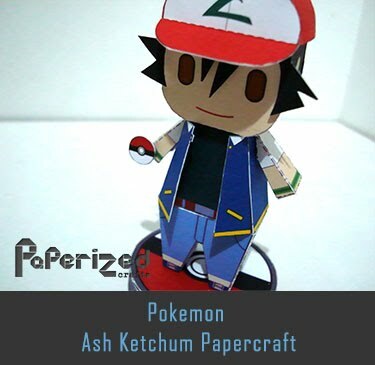 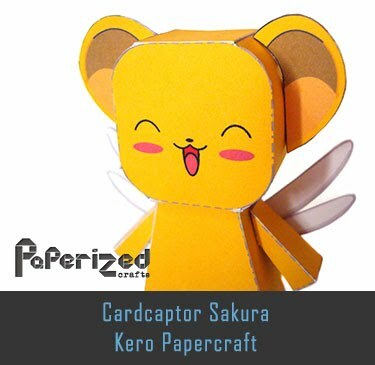 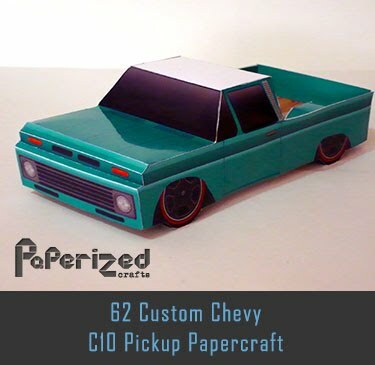 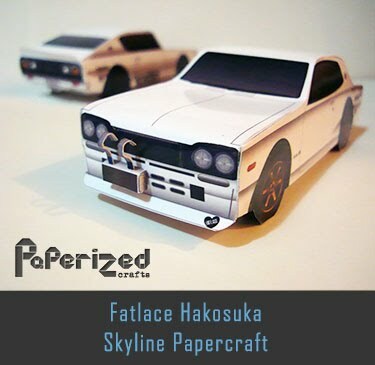 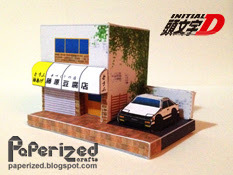 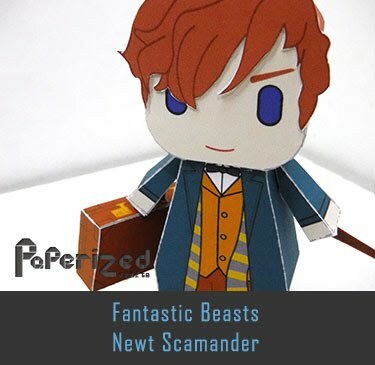 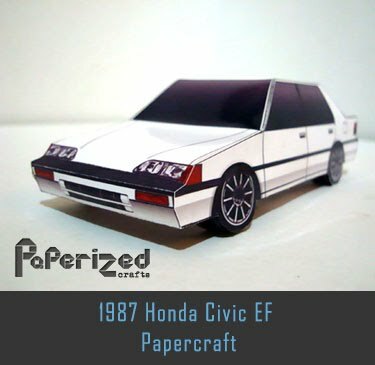 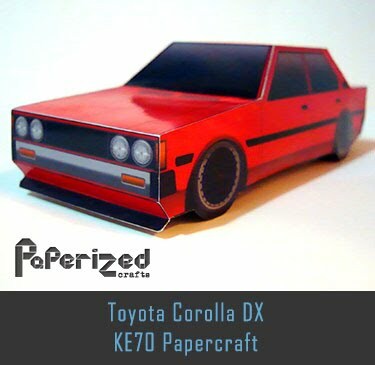 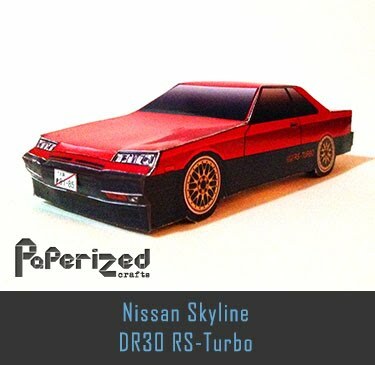 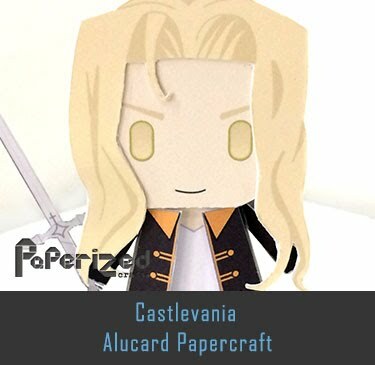 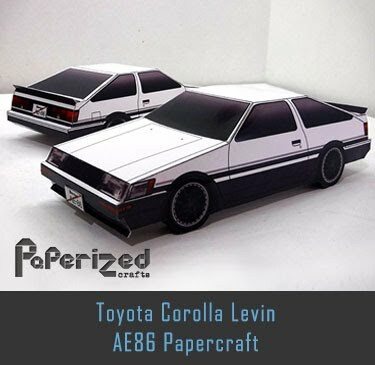 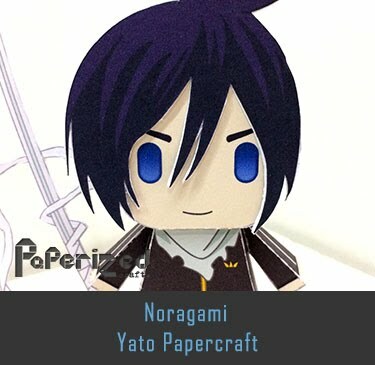 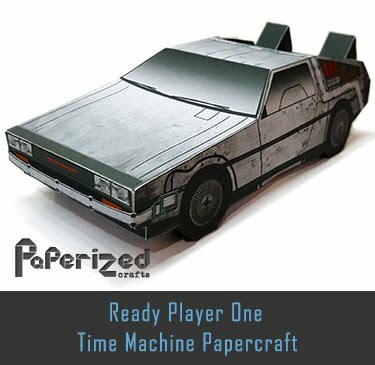 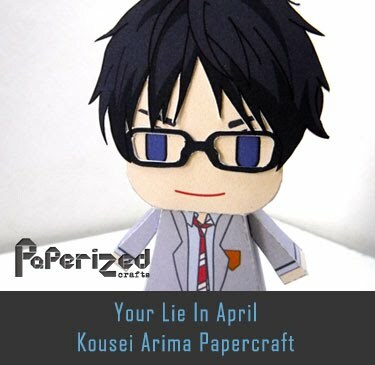 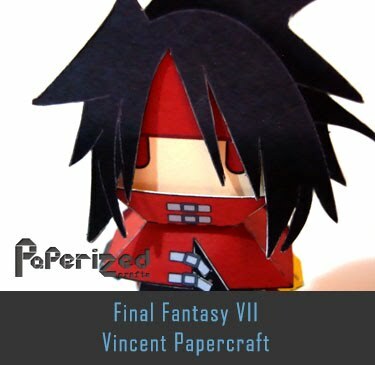 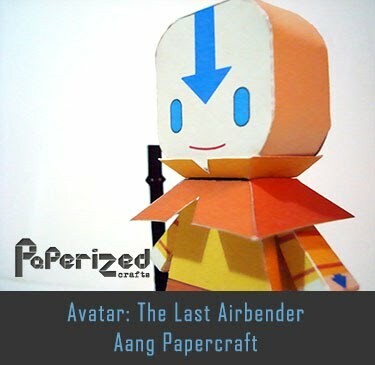 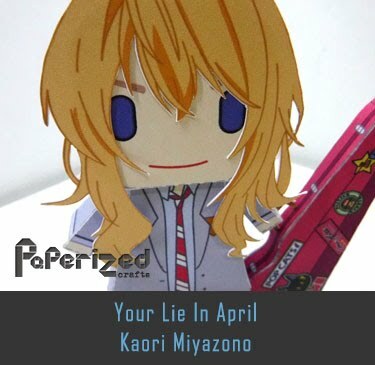 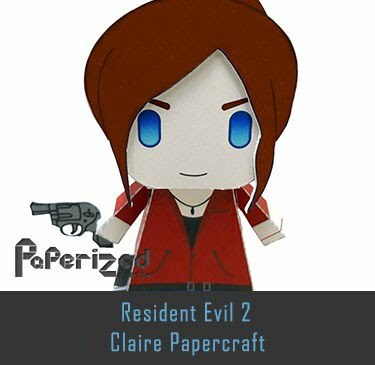 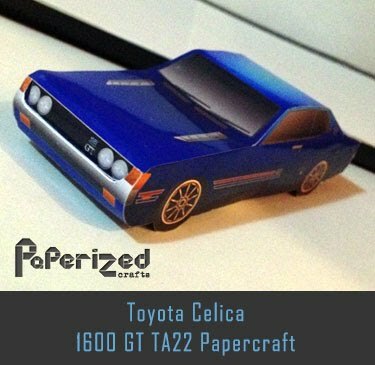 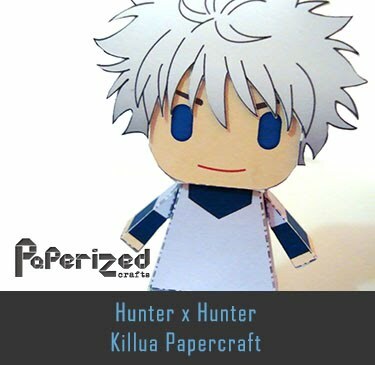 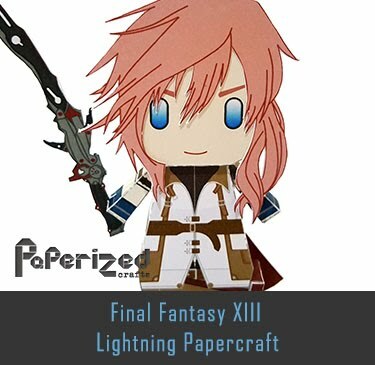 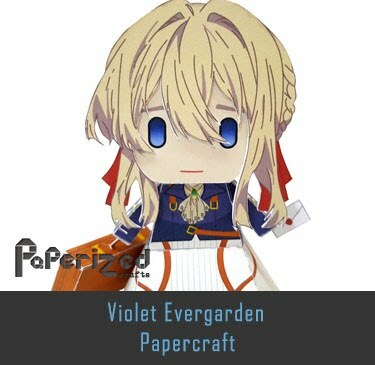 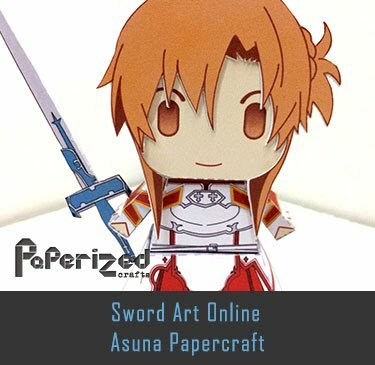 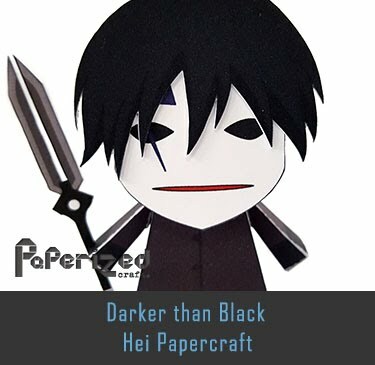 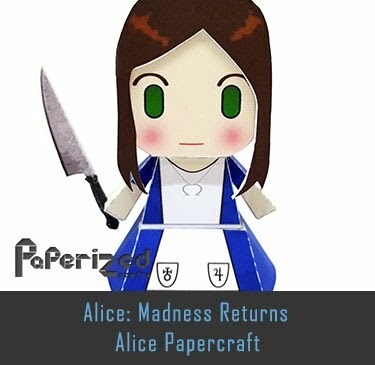 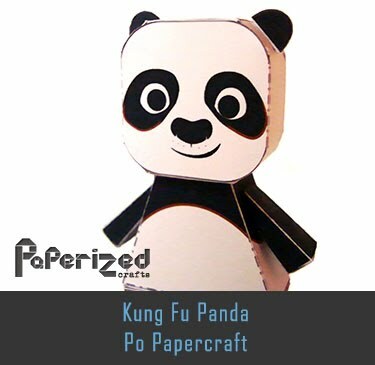 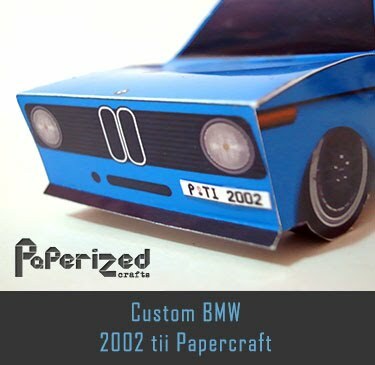 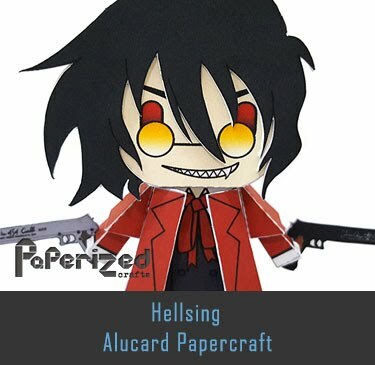 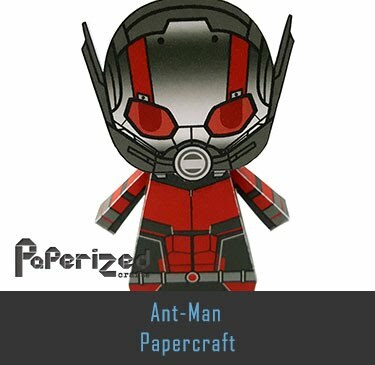 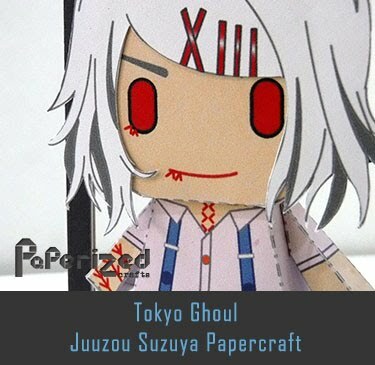 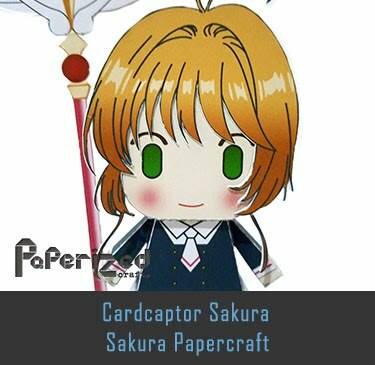 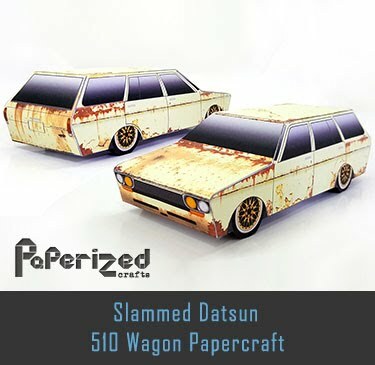 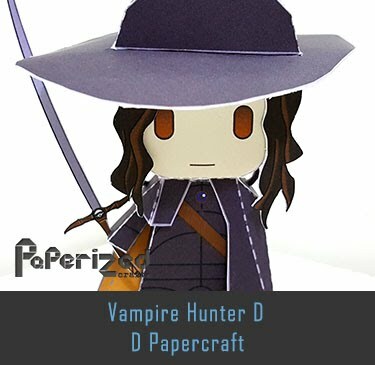 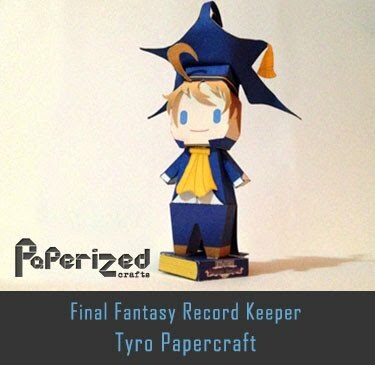 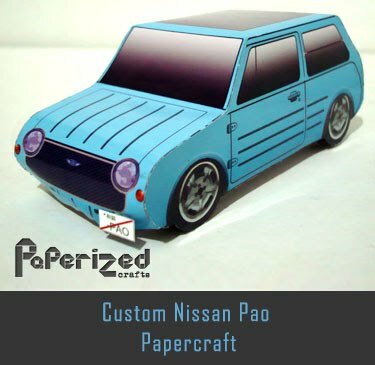 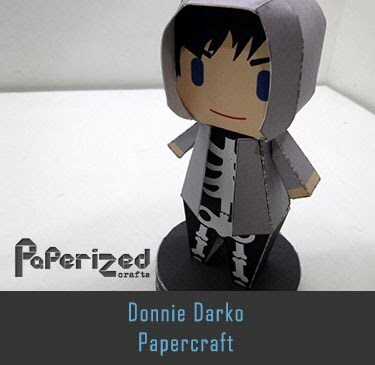 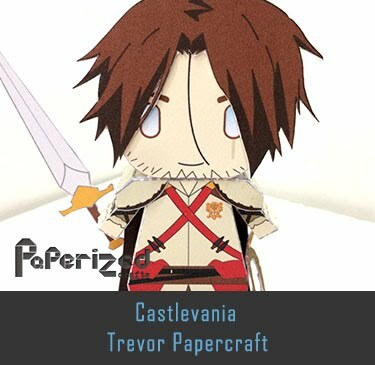 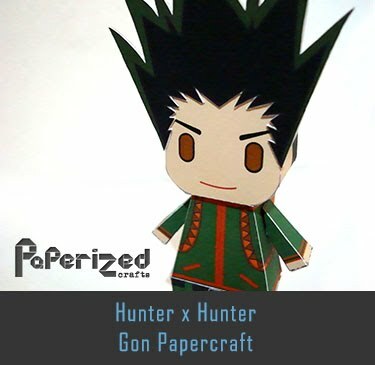 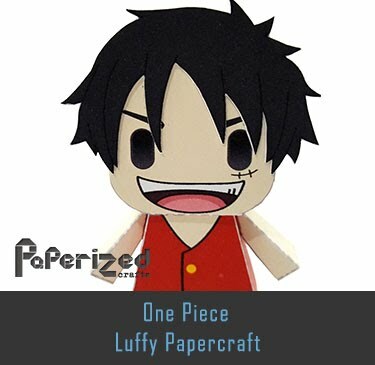 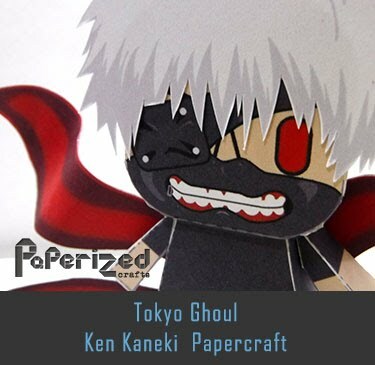 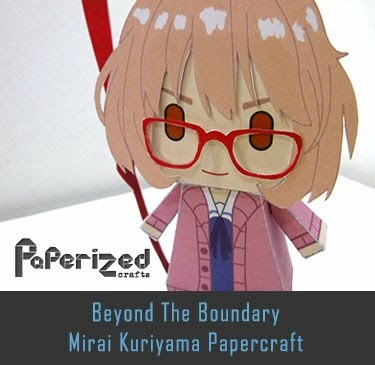 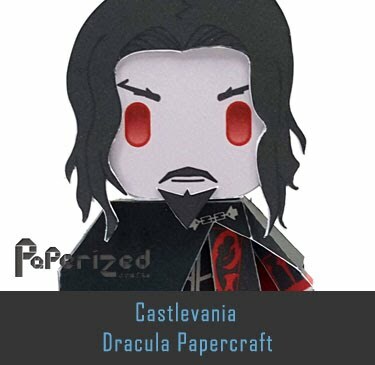 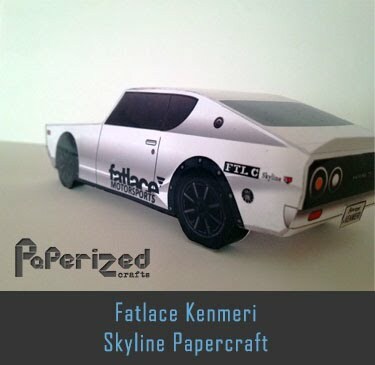 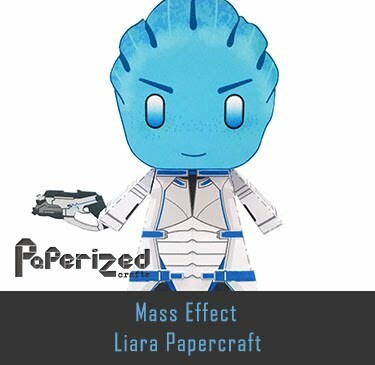 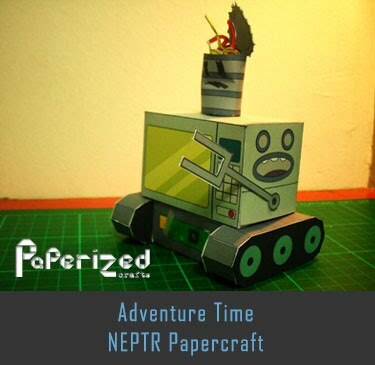 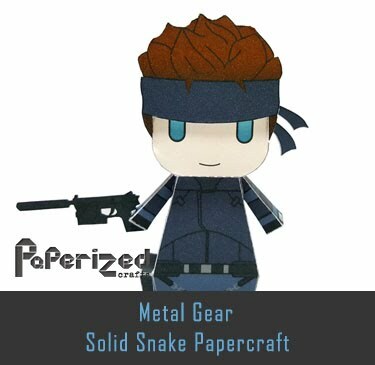 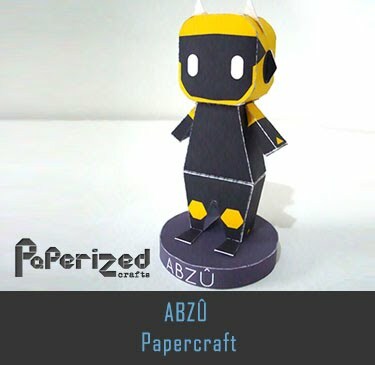 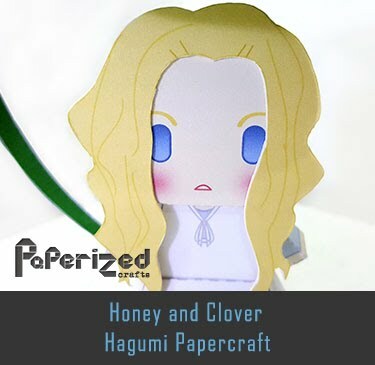 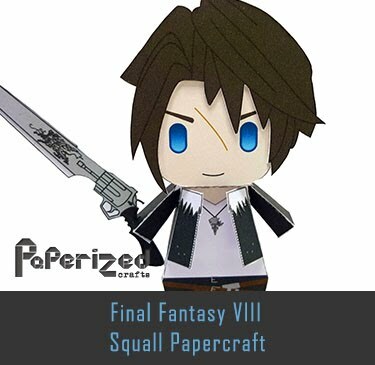 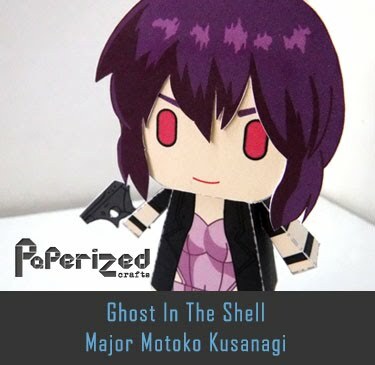 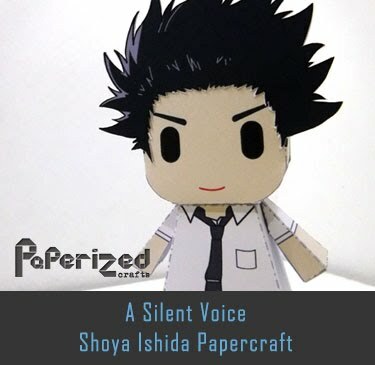 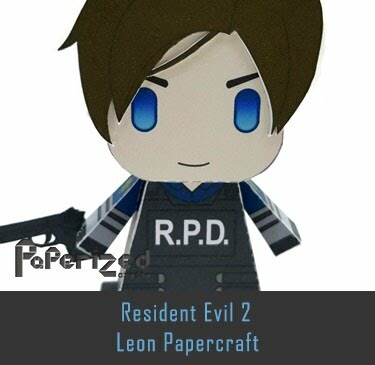 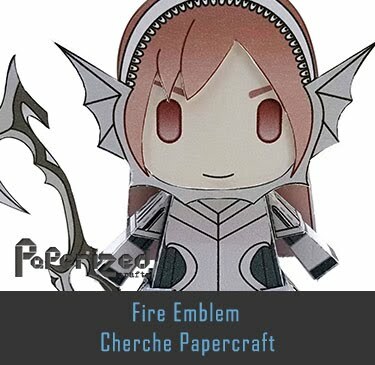 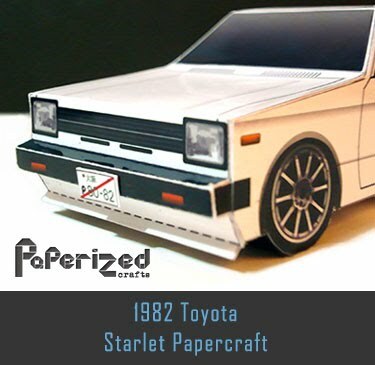 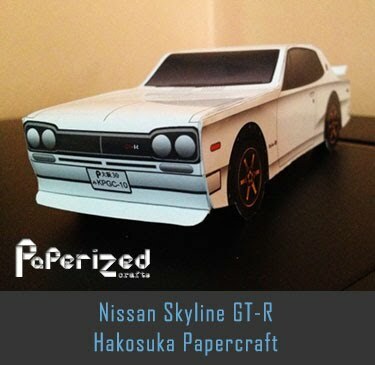 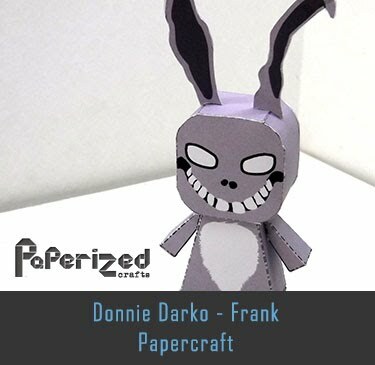 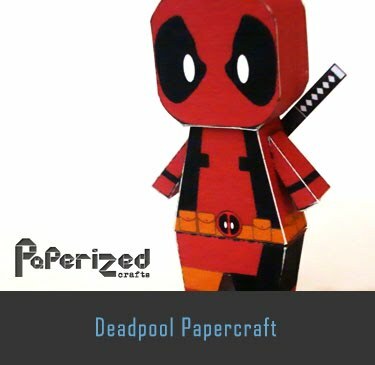 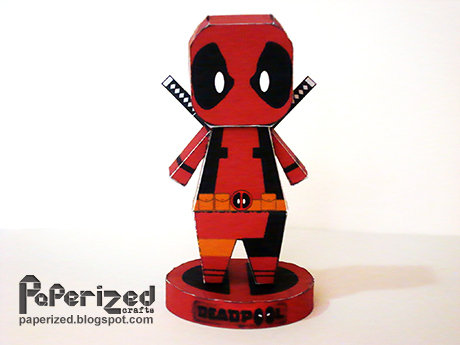 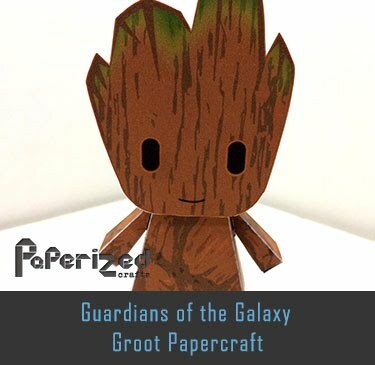 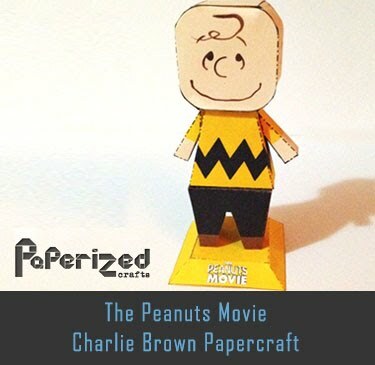 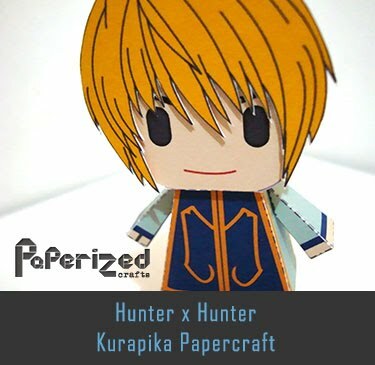 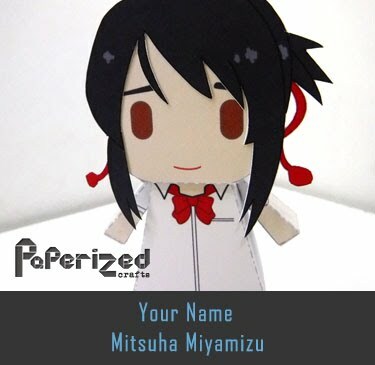 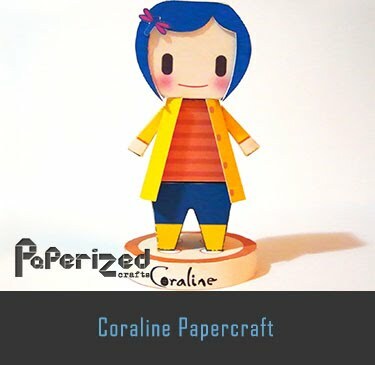 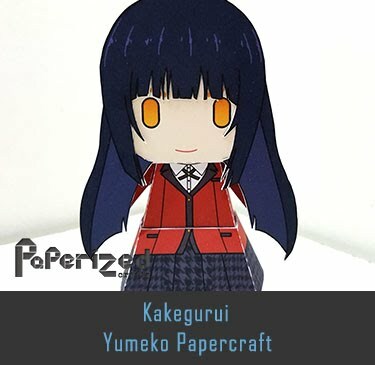 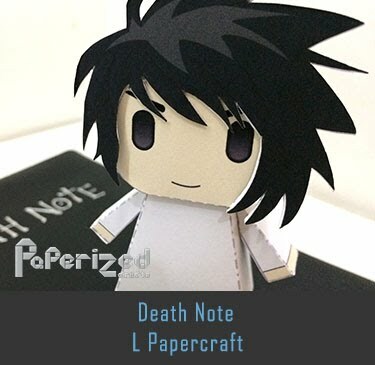 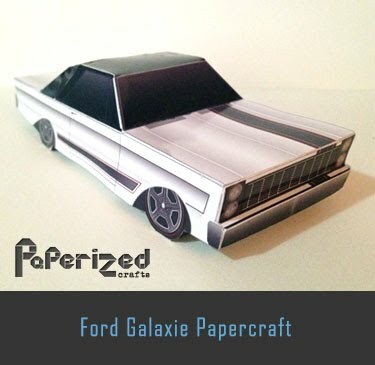 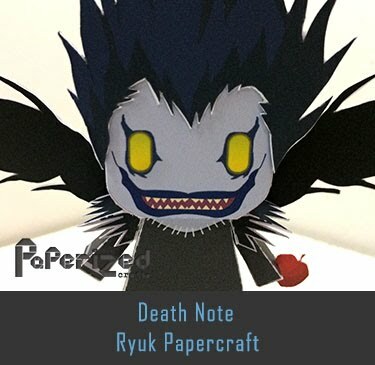 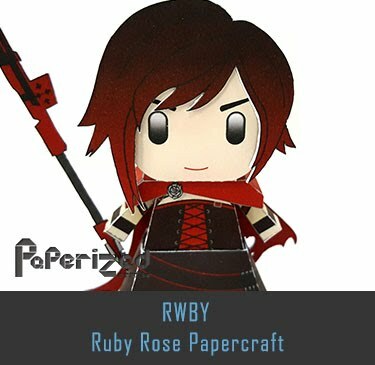 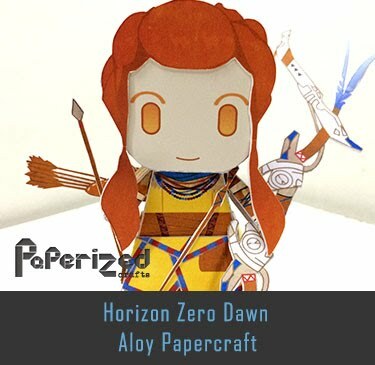 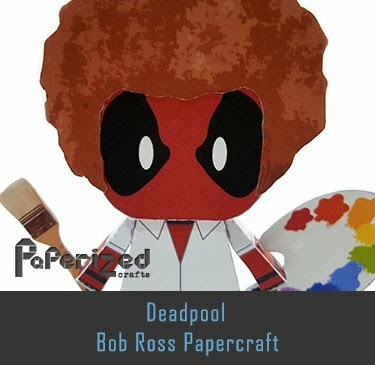 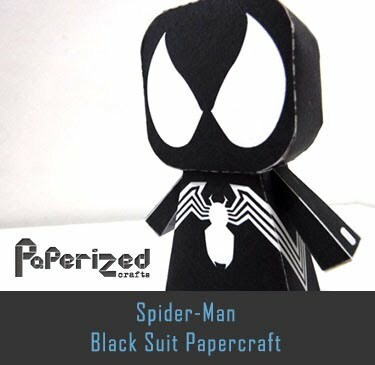 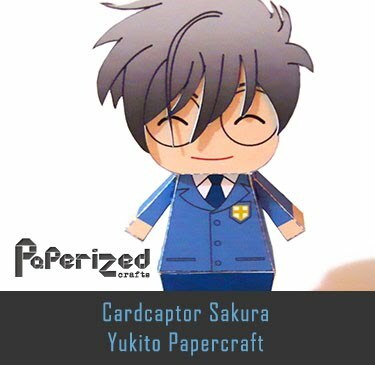 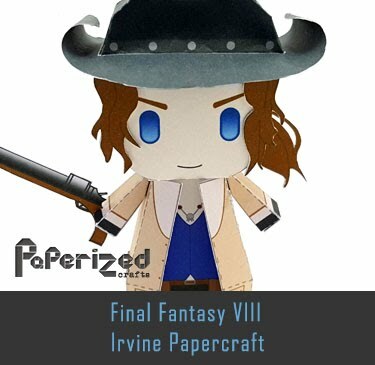 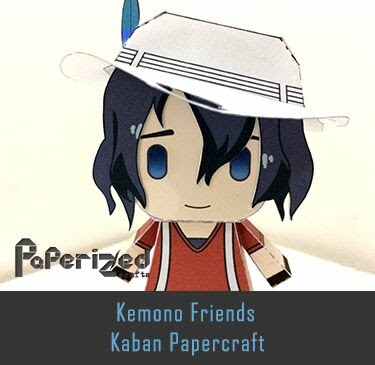 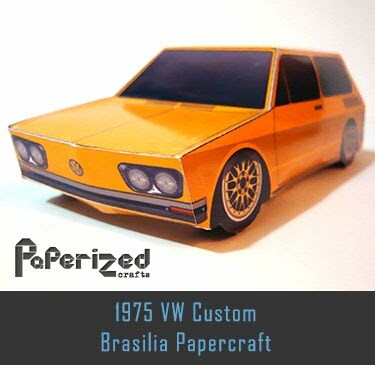 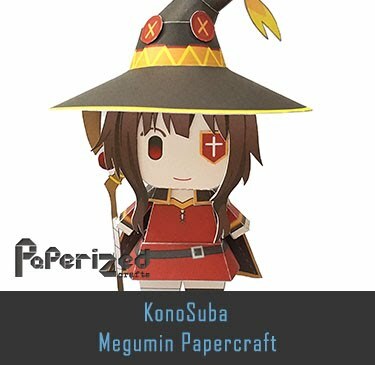 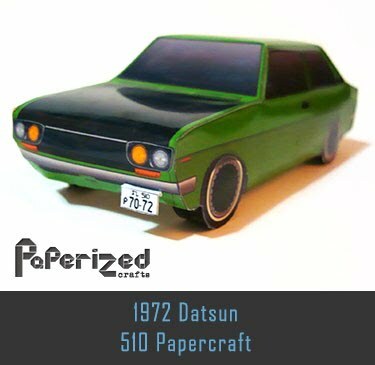 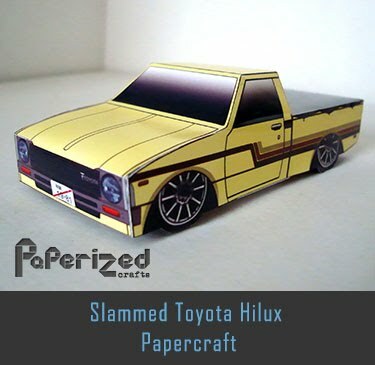 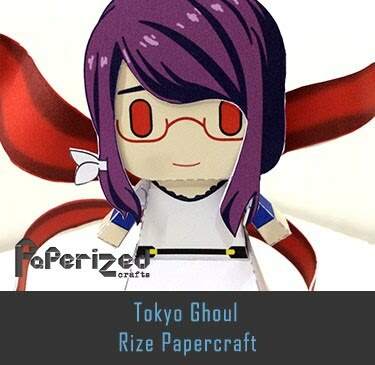 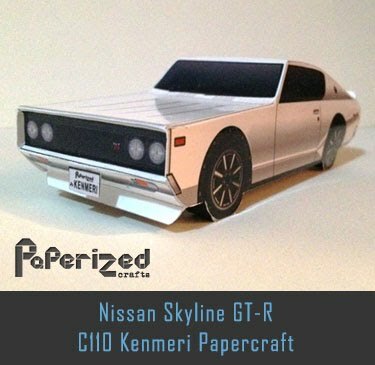 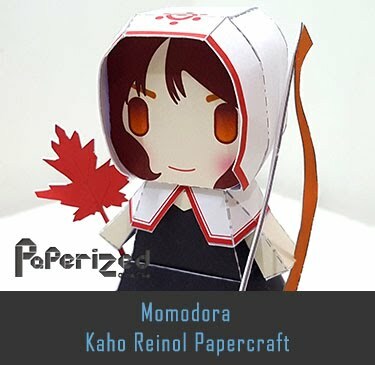 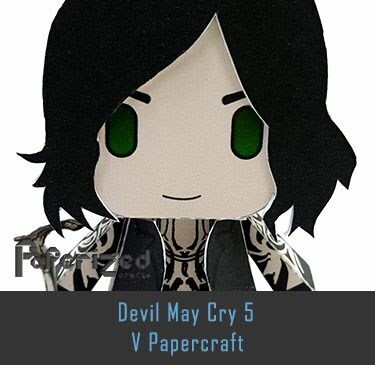 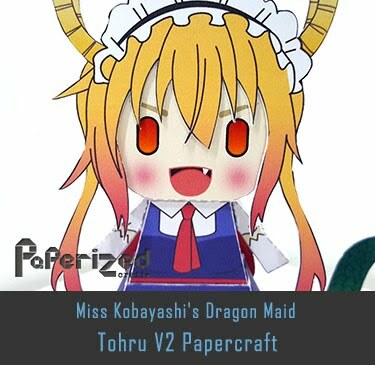 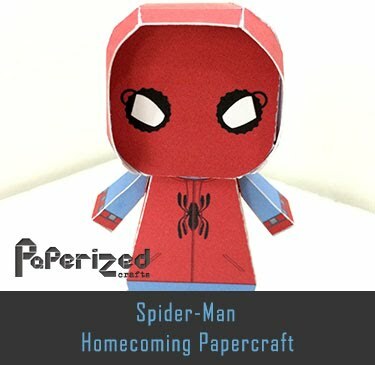 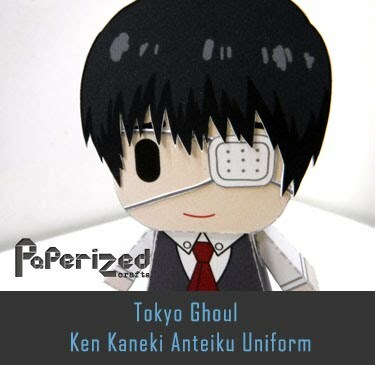 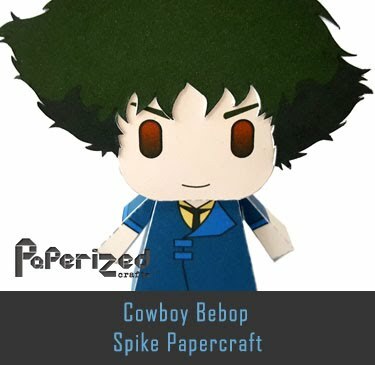 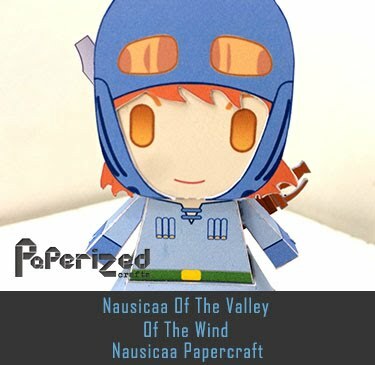 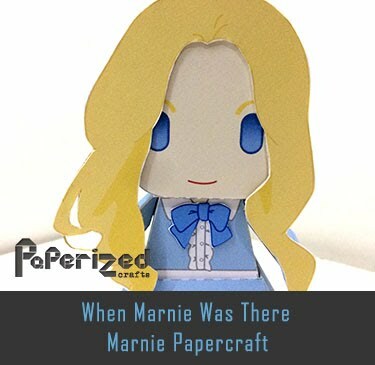 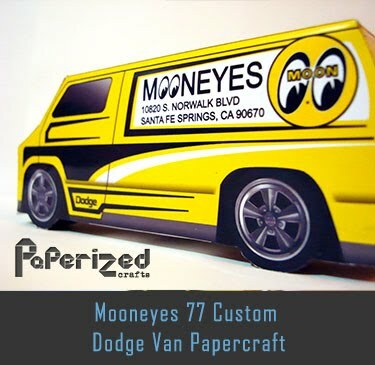 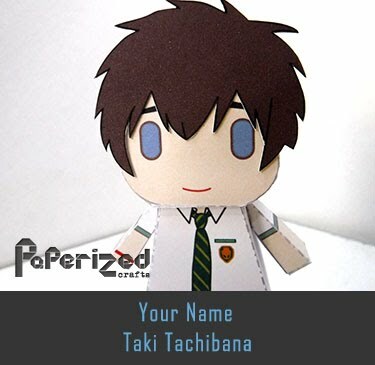 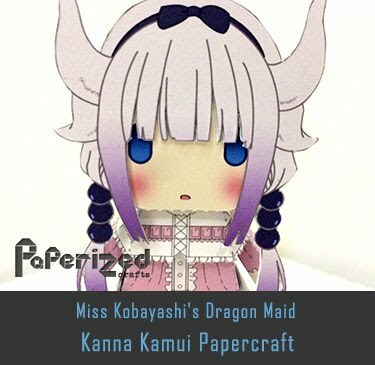 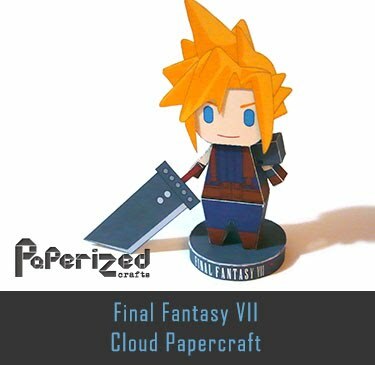 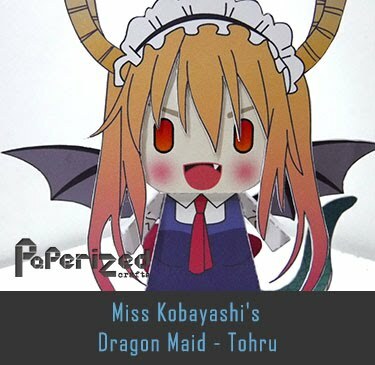 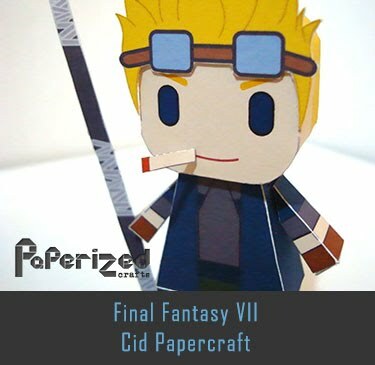 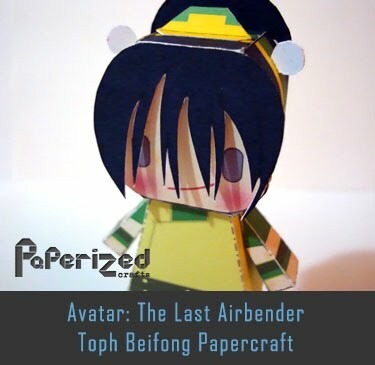 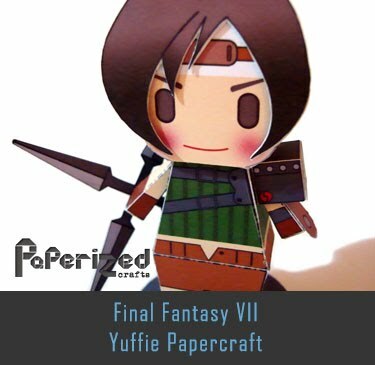 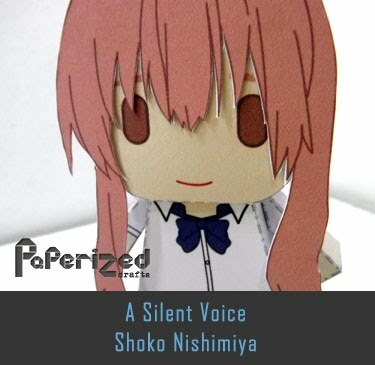 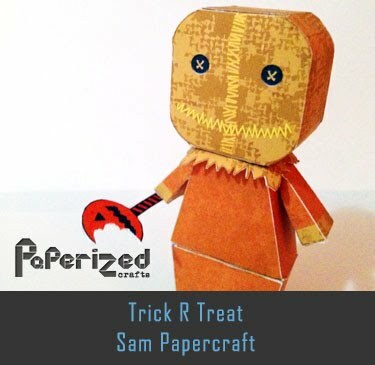 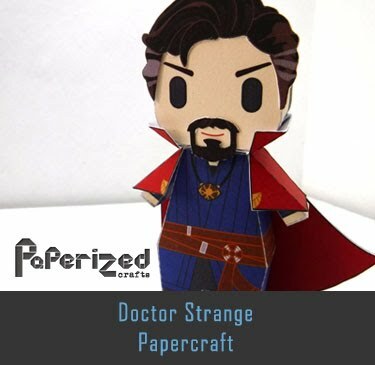 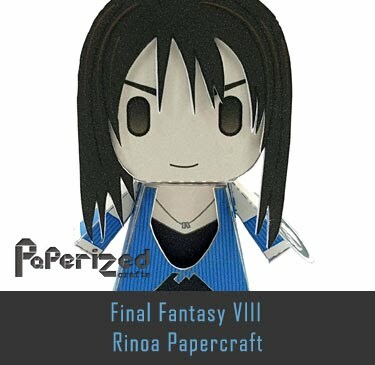 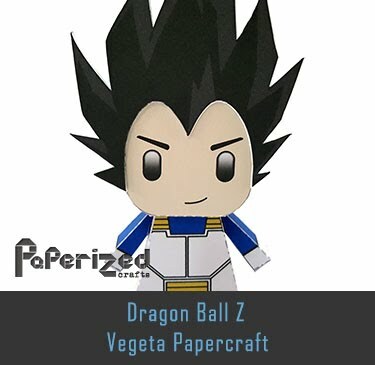 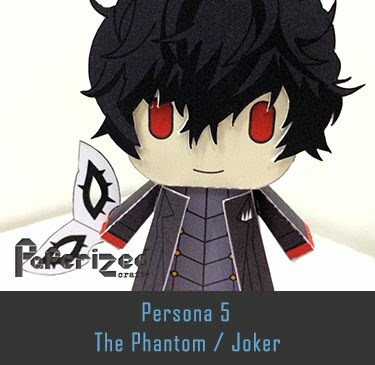 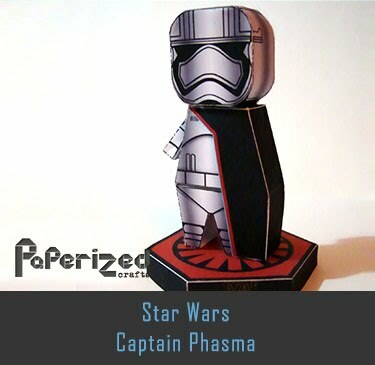 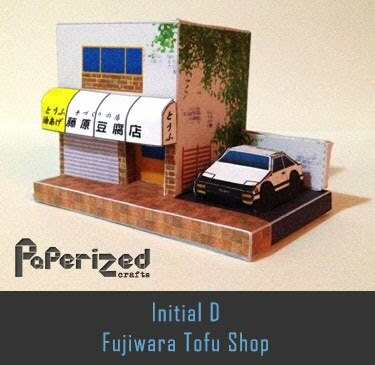 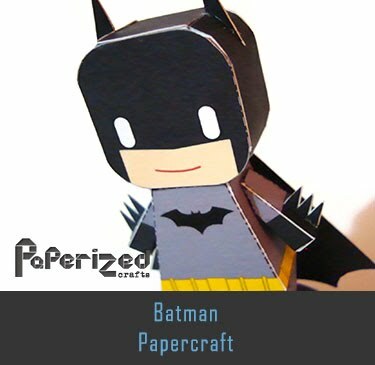 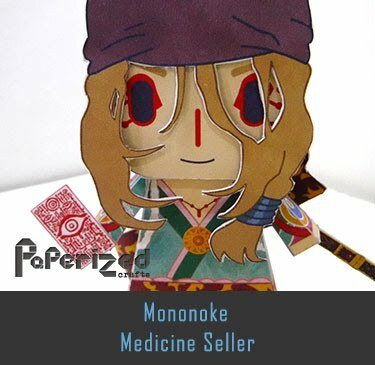 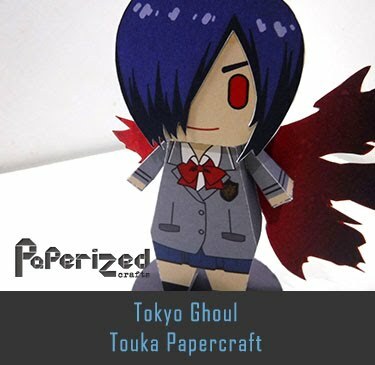 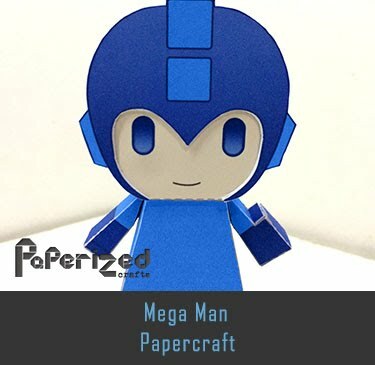 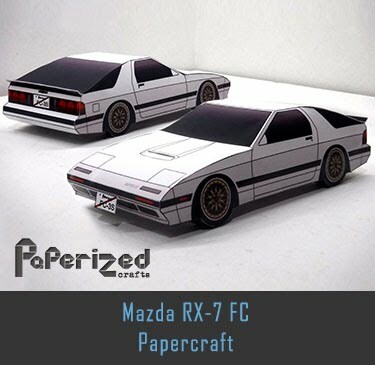 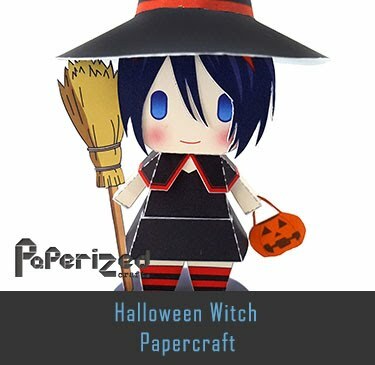 Paper toy created by Lyrin from Paperpokes website.